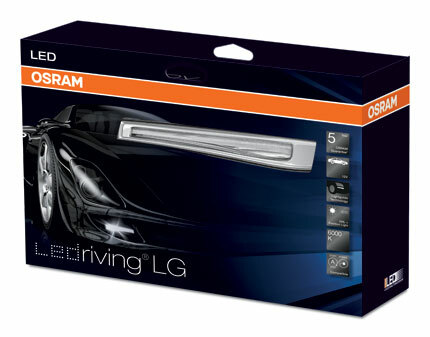 Osram's range of innovative LED DRL and LED FOG kits have been designed for easy, self installation. These kits allow vehicle owners to create that LED DRL or LED FOG function you see on many new cars on the road today. These aftermarket fit kits are fully road legal, providing they are fitted to the legal requirements and positioned correctly on the vehicle. 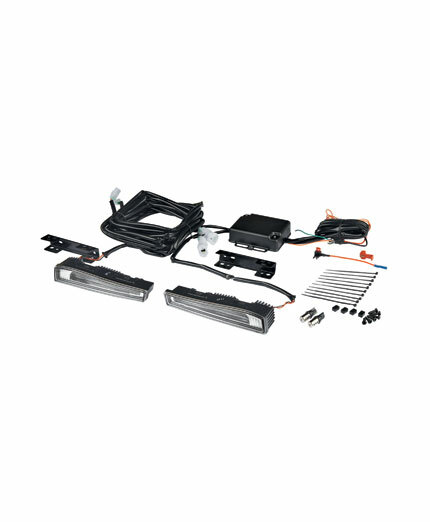 The kits are suitable for many vehicle models and allow for simple self installation with comprehensive fitting instructions included with every kit. 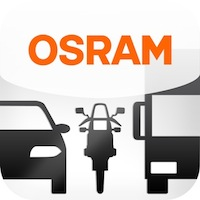 Osram have turned a mandatory feature into a must have. 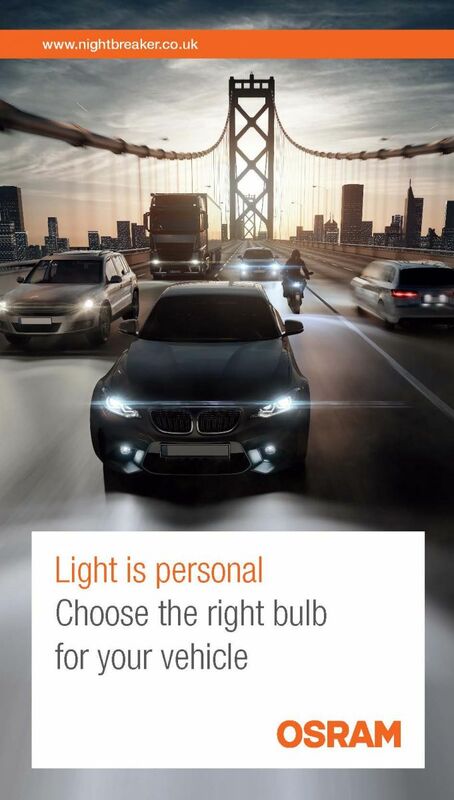 The new LEDriving® LG (light guide) Daytime Running Light delivers pixel-free brilliance and dynamic curves that adds a new layer of sophistication to cars that do not have a DRL function currently.